Home / brand new / música / Rootkit / Rootkit Returns With "Taking Me Higher"
Rootkit Returns With "Taking Me Higher"
Time for some House music! Norwegian producer Rootkit returns to Monstercat with a chill new track called Taking Me Higher. 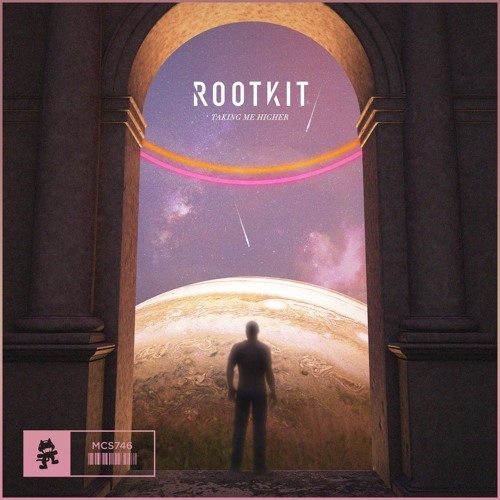 Accurately describing the state this song puts you, Rootkit takes you higher with the subtle yet persistent bass and overall deep soundscapes. It's such a soothing, feel-good track that got me in a trance with my eyes closed and surrendering to that infectious beat. Really, really loving this one guys. Stream it below!